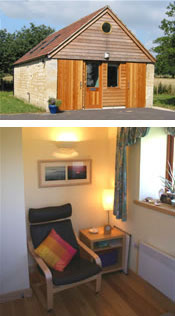 I currently use rooms at the Manu Centre Bradford on Avon and occasionally the Springfield Campus in Corsham. Availability – Thursday and Friday 9am-1pm with additional appointments occasionally available outside of these hours. I currently charge £25 for the first session, and £40 for subsequent sessions. I have a small number of reduced fee places available.